Tod’s explores the outerwear in the Fall-Winter 2017 collection. 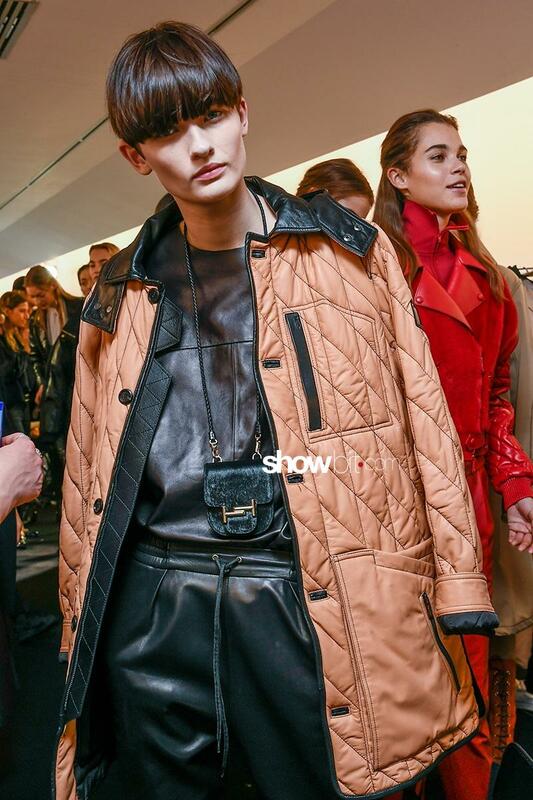 The leading leather-goods house’s big emphasis was, this season, on the garments: from the iconic trenches, extremely feminine, to genderless pieces. Street fashion into luxury: that’s the concept that the Tod’s design team developed for the accessories, in the biker-inspired looks, in the attitude and the approach. Furry details for bags and footwear.